Have you heard the buzz? We sure have. Today is National Ag Day; it's also Ag Innovation Week in the state of Iowa. Cheers to that! There's no better time to get excited about innovation happening in modern agriculture. Technology is advancing rapidly and, as a result, producers are more efficient than ever before. But as we celebrate producers and innovation in agriculture, let's also celebrate the heroes that make it work. 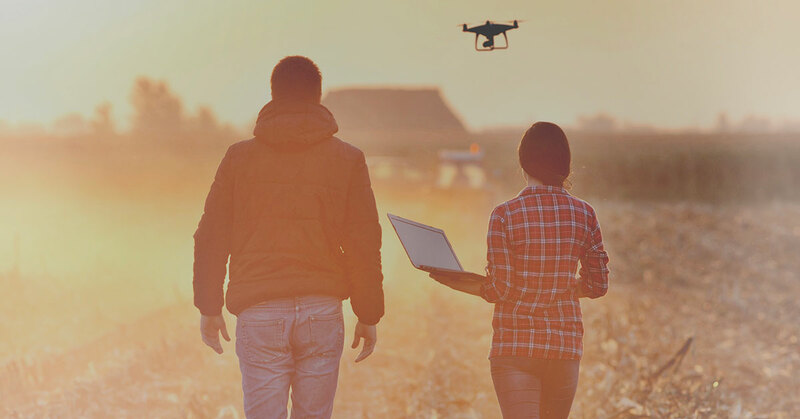 At AgriSync, we believe the most important element of modern agriculture is the human connection. That's right, without strong communication between producers and their trusted advisors, technology may not reach its full potential on the farm. 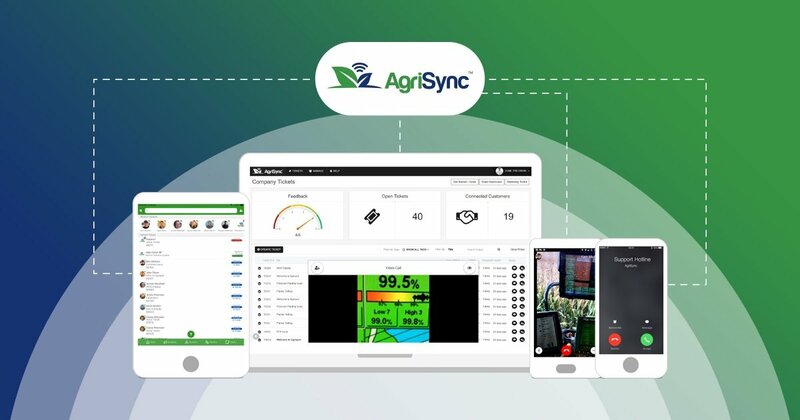 AgriSync customer and HTS Ag General Manager Adam Gittins says it best, "It doesn't matter how good the technology is if you don't understand how to work it." Producers rely on their trusted advisors to understand their technology, train them on it, and keep it operating at peak performance. We all know tractors aren't built for the showroom, they're built for the farm. They're built to help producers meet the daunting task to always produce more, to be more efficient. When that monitor flashes an error code this planting season, producers will be looking for their trusted advisor. And advisors, we know you'll be there to answer. You'll stay late and show up early. You'll go the extra mile to learn all of the latest technologies. And you'll make sure the technology is running. All so producers can be in the field when they need to be. AgriSync President Casey Niemann tells the Agribusiness Report, "We have an opportunity to feed a hungry world. Technology innovation and technology adoption are a big part of that." So today, and everyday, let's celebrate ag technology. Let's celebrate producers. But let's not forget to celebrate the people that make it all work.